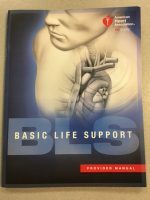 The required student text for the classroom-based Pediatric Advanced Life Support (PALS) course. 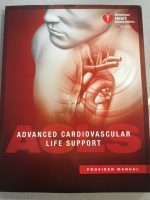 Full-color softcover, 292 pages, plus 6 page-divider tabs, 8 ½” x 11”. 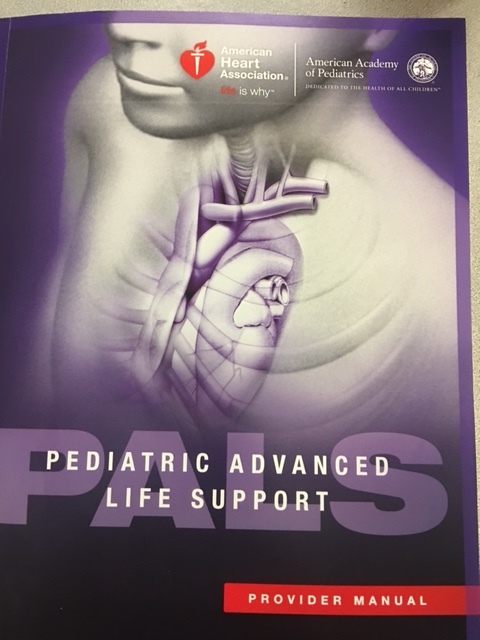 Includes the PALS Precourse Preparation Checklist Card, the Pediatric Advanced Life Support (PALS) Pocket reference Card (90-1053), and a code to access the PALS student Web site with additional information and reference materials. 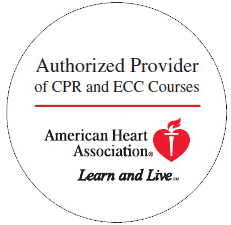 Based on 2010 American Heart Association Guidelins for CPR and ECC.